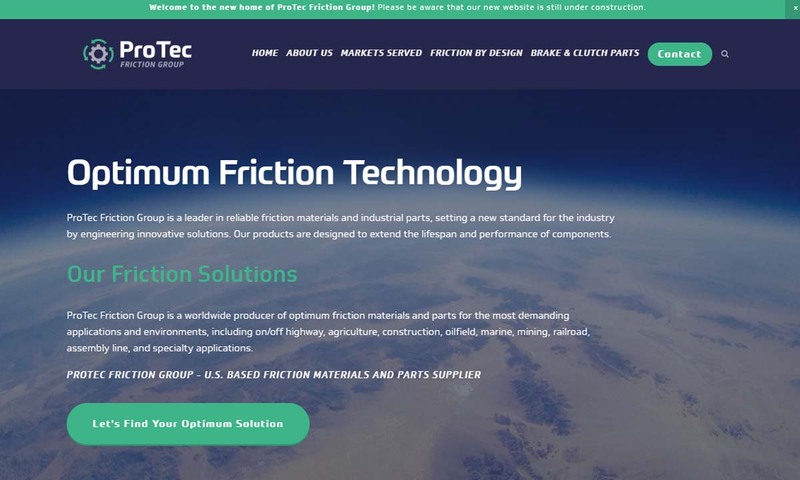 A reliable source for Friction Materials information and a resource for accessing leading Friction Materials and suppliers. Friction materials—also known as brake materials and clutch materials—are a type of material used to induce friction in situations where slow or decreased movement is necessary. The definition of friction is the resistance to relative motion that opposes an object’s direction of movement. Friction is created when a solid object comes into contact with a diverging surface. Friction can be used anywhere from simply slowing down or stopping an object to accelerating it to a certain speed. Applications include clutch and brake systems, operating systems, automotive equipment, gear tooth systems, and industrial machinery that all need to be able to stop or slow down their processes. Components such as friction pads and linings and disc brake pads are made from friction materials. Industries that make frequent use of these products include construction, automotive, forestry, oil and gas, and mining. Friction Materials Friction materials—also known as brake materials and clutch materials—are a type of material used to induce friction in situations where slow or decreased movement is necessary. 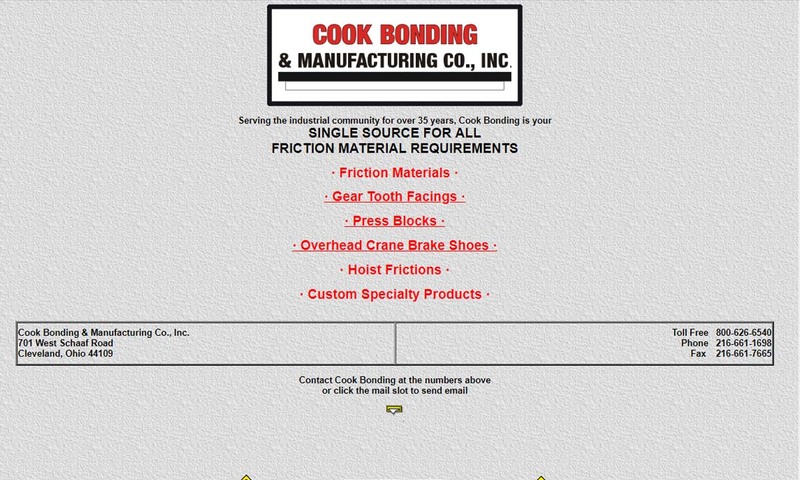 You only need to know one name for your friction material needs: Cook Bonding & Manufacturing. We have been working hard for over 3 decades and specialize in the manufacture of high quality friction materials, gear tooth facings, press blocks, and more. ProTec Friction Group is a producer of friction components and forms. By combining our manufacturing expertise with our supply chain knowledge, we are able to bring friction solutions to our customers. Northern Friction Technology is a diverse manufacturer of custom friction materials. We have over 40 years of experience, we serve a multitude of industries and applications, including clutches and brakes for transit systems, and friction components for balers, tractors, and combines. At Champion Technologies, we pride ourselves in providing the highest quality brake and friction products in our industry since our founding in 1927. 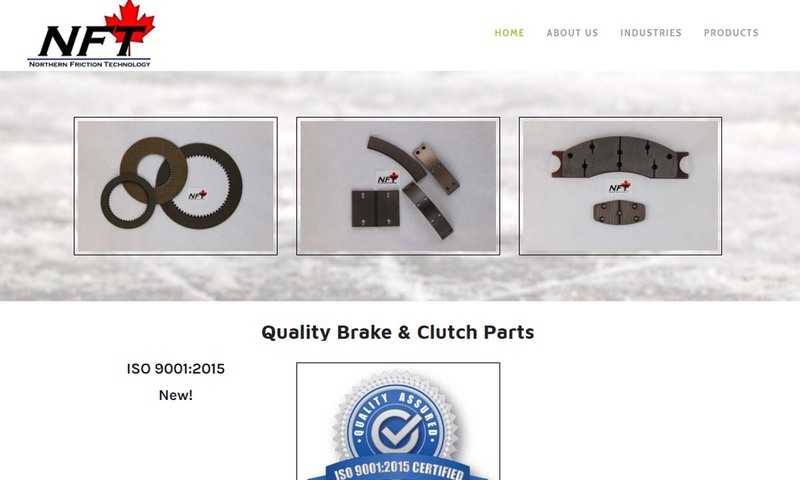 Products include clutch facings, brake blocks, and brake linings, all of which are made from premium raw materials. 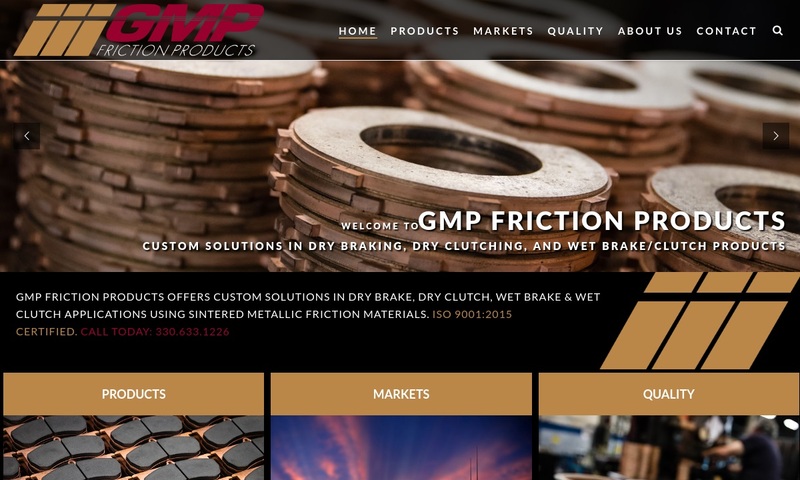 As the originators of sintered metallic friction materials, GMP Friction Products develops unique clutch plate and brake pad solutions tailored to our customers` needs. 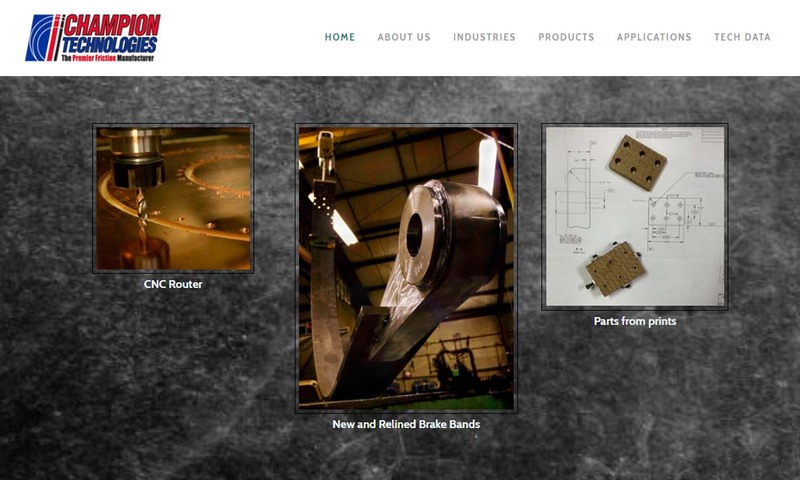 As a complete friction materials company you can send us your custom fabrication, bonding, relining, riveting, brake lining or clutch assembly questions and we will provide you with fast & competitive quotes. Friction is a law of nature, and for time immemorial, people have sought to manipulate it. One of the earliest ways that humans learned to make fire, for example, was through creating friction between combustible materials like wood. Some of the earliest scholarly notes we have related to cause the mitigation of friction include those written by ancient Greek and Roman thinkers. Examples of these people include Pliny the Elder, Aristotle and Vitruvius. In 1493, in posthumously published notebooks, Leonardo da Vinci wrote of his discovery of the classic laws of sliding friction. Guillaume Amontons rediscovered these same laws in 1699. He published his discovery, and the laws were named Amonton’s three laws of dry friction. After this, other scientists rapidly discovered other things about friction that equaled the classic empirical model of friction. This model consists of static, kinetic and rolling friction. First, scientists discerned the difference between static friction and kinetic friction. Then, in 1734, John Theophilus Desaguliers discovered that friction is a powerful enough force to rip adhered surfaces. In 1833, Arthur Jules Martin published the difference between sliding friction and rolling friction. The laws of friction they discovered are still used today. In 1888, a woman named Bertha Benz invented brake pads after she thought of them while taking one of the first-ever long-distance drives in existence. (She drove across Germany.) Her brake pads and other early brake pads were made using asbestos friction materials. While asbestos was incredibly effective, after about 100 years, scientists announced that asbestos can cause cancer and lung disease. (The National Institute of Health released the official announcement in 1989.) Since then, asbestos friction material has been relegated to the dusty bookshelf of history. It has been replaced primarily by synthetic aramid fibers. Ceramic has also become a popular friction material, due to its heat-resistant properties. The constant evolution of the industry and its applications has influenced friction material manufacturers and brake manufacturers to keep their compositions and advancements a secret. They do so in order to set themselves apart from the competition. For example, the introduction of ceramic into the industry has opened numerous doors to increased friction material products efficiency and durability. Reduced noise and faster stoppage have become common demands for braking and clutch products. Technological developments are constant in this industry, and thus, the quality of frictional resistance materials have come a long way and will continue to advance. Since heat energy is a byproduct of the process of creating friction, manufacturers typically use materials that are resistant to heat to make friction materials. The most popular choice for friction materials used to be fibers made from asbestos. However, due to the increase of health concerns associated with exposure to asbestos, ceramic has become a popular material to use as an alternative. Ceramic is highly durable and resistant to heat and is thus used in high friction environments. Friction materials need to be capable of enduring high amounts of physical stress, since the wearing down of material unavoidably produces friction. In addition, manufacturers made products such as semi-metallic brake materials using brass, copper, and steel wool bonded by resin. These elements are similar to ceramic in terms of durability. The type of material used depends greatly on the type of friction that is needed. Types of friction include static, kinetic, and rolling friction. Static friction, occurs when two solid objects do not move relative to each other, and movement is prevented altogether. An important thing to consider when implementing this type of friction is the slope of the surface. Kinetic friction, or dynamic friction, happens when two objects move relative to one another. One surface may be moving along a stationary object, or both surfaces may be in motion. Rolling friction involves the use of wheels or balls. During rolling friction, a rough material catches a wheel or ball, preventing it from slipping or sliding. For example, when a car tire spins on ice or snow, friction prevents it from catching on the ground and allows it to keep rotating. To determine the best friction materials for the job, manufacturers also think about how quickly the friction needs to stop the object or system (the higher the friction, the faster the object can be stopped), how frequently the friction material will be used, budget, required chemical resistance, required wear resistance, permissible heat generation, required energy absorption and coefficient of friction. In order to provide additional friction and thus increase their efficiency, friction materials are textured or have a rough surface. Manufacturers utilize smoother surfaces to transport materials more efficiently. Also, manufacturers can add rubber to enhance the braking system’s ability to produce surface friction. However, the more texture is added to a surface, the greater the amount of energy required to move over it. To discuss your friction material design possibilities, talk to a supplier today. You may use friction materials in a few different ways. Mostly, they work as brakes on cars and other motorized vehicles. To slow or stop a conventional vehicle, friction materials convert kinetic energy into heat. However, to slow hybrid and electrical vehicles, friction materials use regenerative braking, a process during which friction converts kinetic energy into electrical energy. 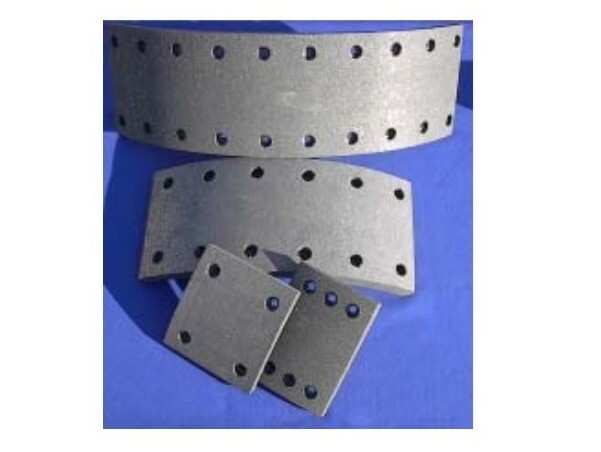 Products made with friction materials include: brake blocks, brake shoes, friction discs, clutch discs (disc clutches), clutch facings, brake lining, clutch sets and brake pads (brake bands). Brake blocks are blocks of hard friction material. They slow down wheels when pressed against the rim of said wheels, where they provide the friction required to slow the system. They are quite common on bicycles. Brake shoes, also known as friction shoes, are metal plates used as the metallic half of friction braking systems. Friction discs, also known as friction disc plates or friction plates, are used in automotive brake systems. They consist of a metal plate bonded with friction material. Friction discs are commonly made from metal. However, the use of metal has a drawback, which is the grinding noise created when friction is applied. Often, therefore, manufacturers coat metallic braking components with other high friction materials, like rubber, so that they’re not so loud. Clutch discs, or friction clutch discs, are a subtype of the friction disc. They link a car engine to its transmission input shaft, where they facilitate the temporary separation that takes place when the driver shifts gears. Clutch facings are a friction material used with clutch discs. They assist the clutch in starting and stopping the energy flow between a driven shaft and a drive shaft. They do so via a low coefficient of friction. Because they work with a lower coefficient of friction than similar friction materials, they create exceptionally quiet, stable and smooth systems. Brake linings are layers of friction material bonded to and lining brake shoes. Brake linings are heat resistant, keeping the friction they create from causing sparks or fire. Brake pads, also known as brake bands, consist of a metal plate bonded to a friction surface, such as a brake lining. Brake pads are available in a wide range of configurations, such as drum brake pads and disc brake pads. Friction materials are used all the time, so much so that they wear down pretty quickly. Unfortunately, there is little you can do to prolong their service lift. Instead, you need to know when to replace them, so that you do not damage your vehicle or machine. In a braking system, the telltale sign of brake wear is squealing. When your brake starts to squeal, check them out and see if you need to replace them. While you do not have to remove them at the first sign of wear, you do not want to wait until they are absolutely destroyed. Operating machinery without sufficient padding and friction can cause damage or even an accident. It’s better to be safe than sorry. If you hear or sense a grinding sound when you press your brakes, you’ve waited too long and your braking system has likely sustained damaged. Another thing you want to watch out for is damage via oil or leaking brake fluid. 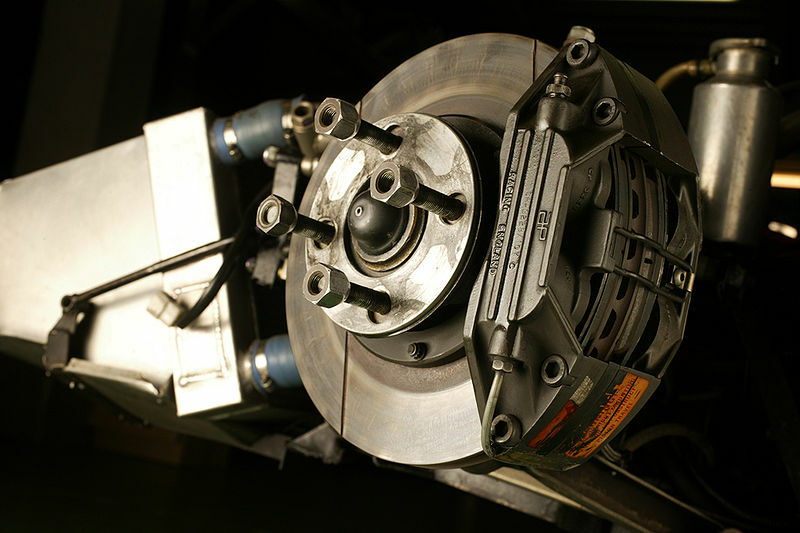 One of the most common signs of brake contamination is “brake chatter,” or a vibrating noise coming from the brakes. If you hear or see brake chatter, you need to locate and repair the leak, then replace your brake pads. You must replace not just one, but both of them. When you replace your brake pads at the same time, you make sure that your brake friction materials have matching thicknesses. Uneven friction materials cause uneven braking. Some of the standards your friction materials should meet depend on your location. For example, in the United States, your friction materials must meet the safety regulations published by the EPA (Environmental Protection Agency). If you plan on shipping products outside of the United States, we recommend your friction materials meet RoHS (Restriction of Hazardous Substances), an EU directive. Other standards worth your time include those put out by FMSI (Friction Materials Standards Institute) and SAE International. When you’re considering friction material or friction material products, you need to work with the right industry supplier. This is the key to your success. 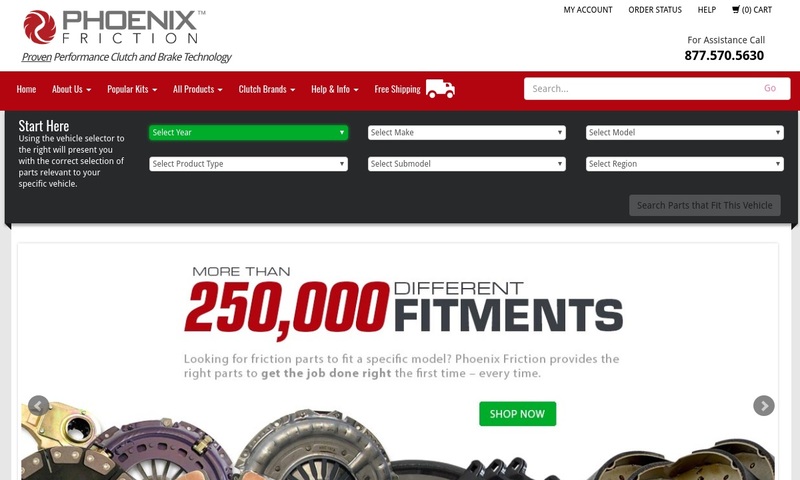 To help you on your way, we’ve put together a comprehensive list of top quality friction material suppliers. You’ll find their respective profiles dispersed throughout this page. Before you browse them, if you have not done so already, jot down a list of your specifications. Don’t forget to include your budget, your timeline, your delivery requirements and your standard requirements.  Once you’ve got your list ready, you can browse the manufacturers we’ve listed. Frequently consult your list as you do so. Pick three or four suppliers you’d like to speak directly, then reach out with your specifications. Don’t be afraid to ask the customer service representatives questions, that’s why they’re there! After you’ve completed your conversations, compare and contrast your notes, and pick the manufacturer you believe will best serve you. Good luck!